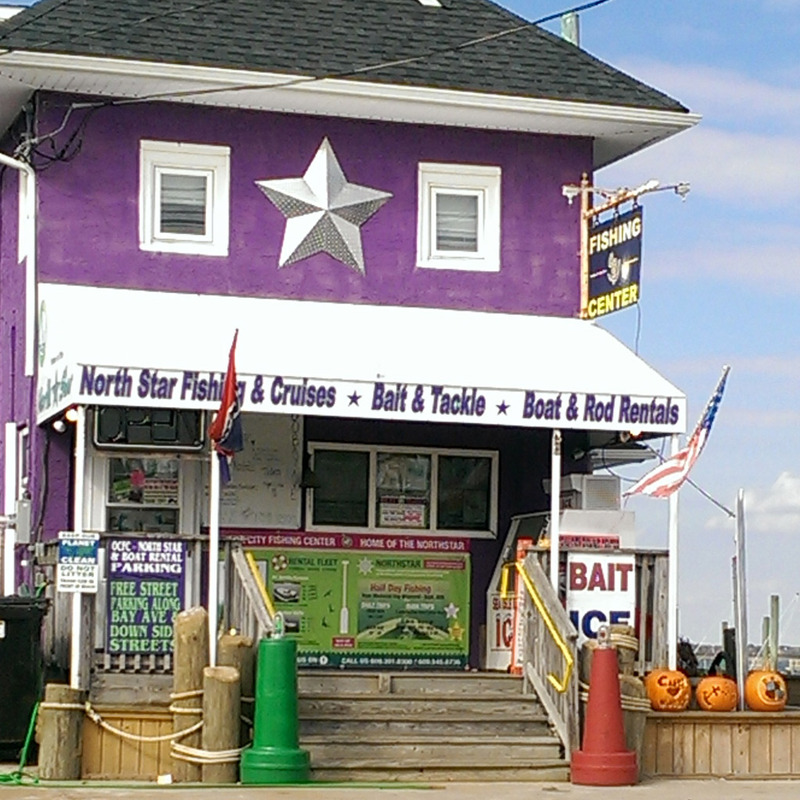 Welcome to the Ocean City Fishing Center in Ocean City NJ! We are located directly on the corner of 3rd & Bay Ave in the big purple building! 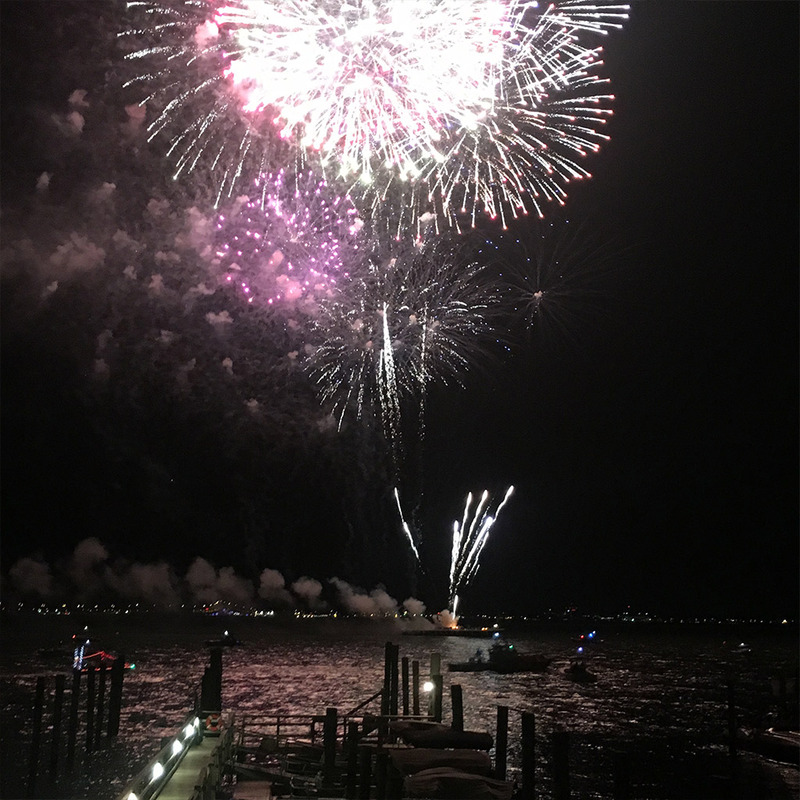 We offer everything from party boat fishing on the New Jersey Party Boat, private charters, party cruises, burials and wedding entrances/exits to renting your own pontoon boat or skiff, and also a full bait and tackle store, plus a snack bar! 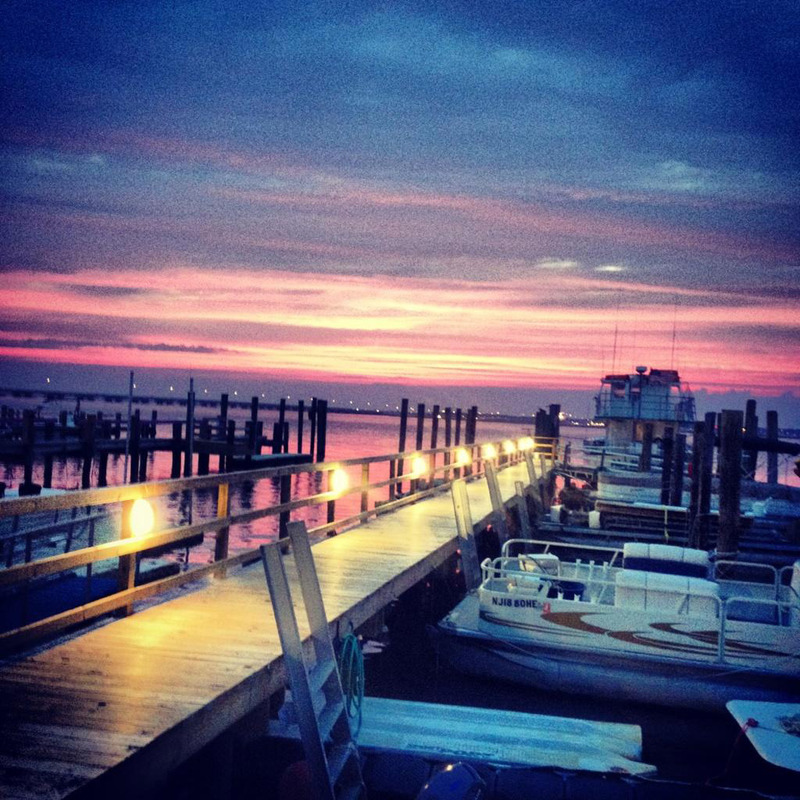 Simply the best place to go for any fishing needs on the island! We are a family owned and operated business established back in 1950. 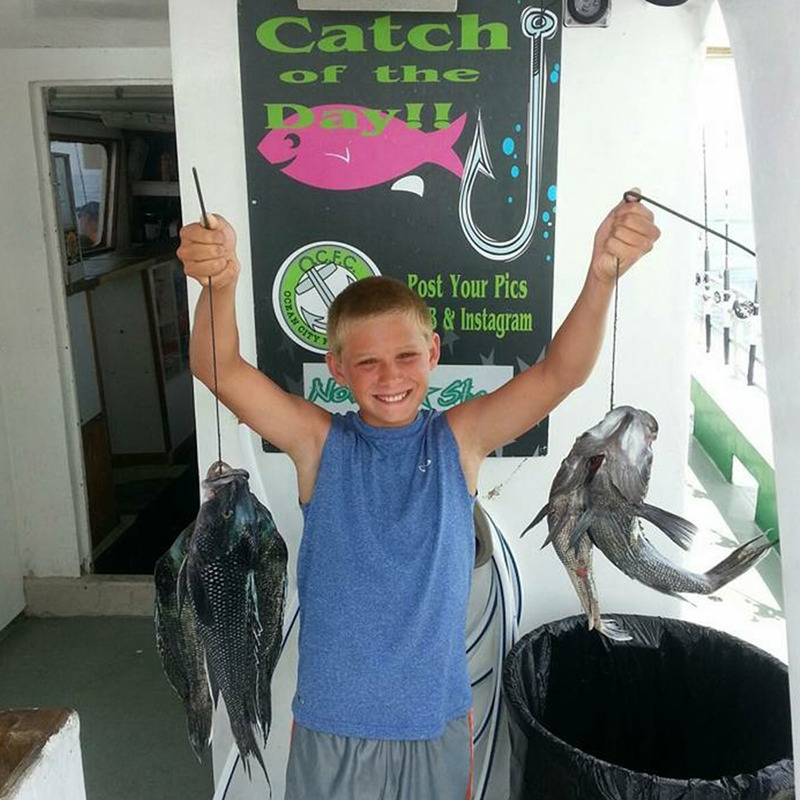 We pride ourselves on our crew that is very knowledgable of fishing and helpful. We strive to make your entire visit with us as enjoyable as possible and hope to see you every summer! Click and print the coupon below for amazing savings! Download the brochure for more information. Click on the date you are interested for more info. If a date is blank, there is no trips scheduled. Check back for updates and added trips! Reservations are strongly suggested for all trips. 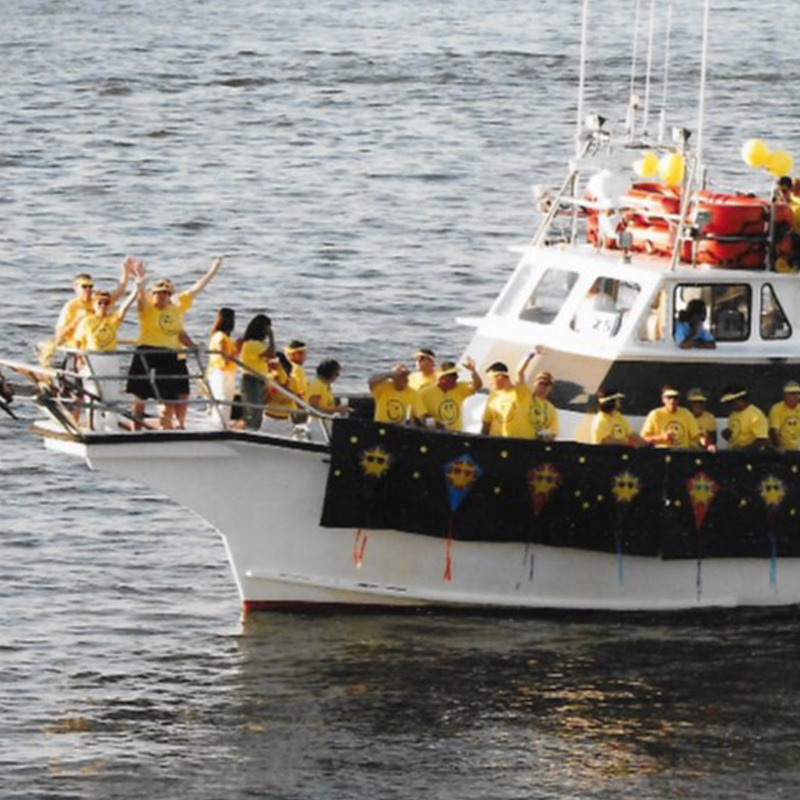 All trips are subject to cancellation due to weather, fishing seasons & regulations, and other unforeseen events. In the event of a trip cancellation, we will update the event on the calendar as well as contact anyone who has a reservation. If weather is the concern, we generally will have the decision made 12 hours prior to departure. Weather meaning high winds & rough seas & torrential down pour flood rains. Boats will still sail in lighter rain, they’re made to get wet! I love the fact that they make fishing easy, even for squeamish folks like me. I also love that when we were just beginners, they never made us feel incompetent or out of place. All the crew were helpful and did a great job teaching my boys the basics. Can’t recommend highly enough! Great way to end the season! 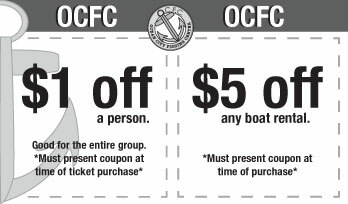 We rented a boat from OCFC in late September. It was a beautiful day in the bay and we were able to take our pup too! We rented some poles and had a great time. We will definitely be back this summer! 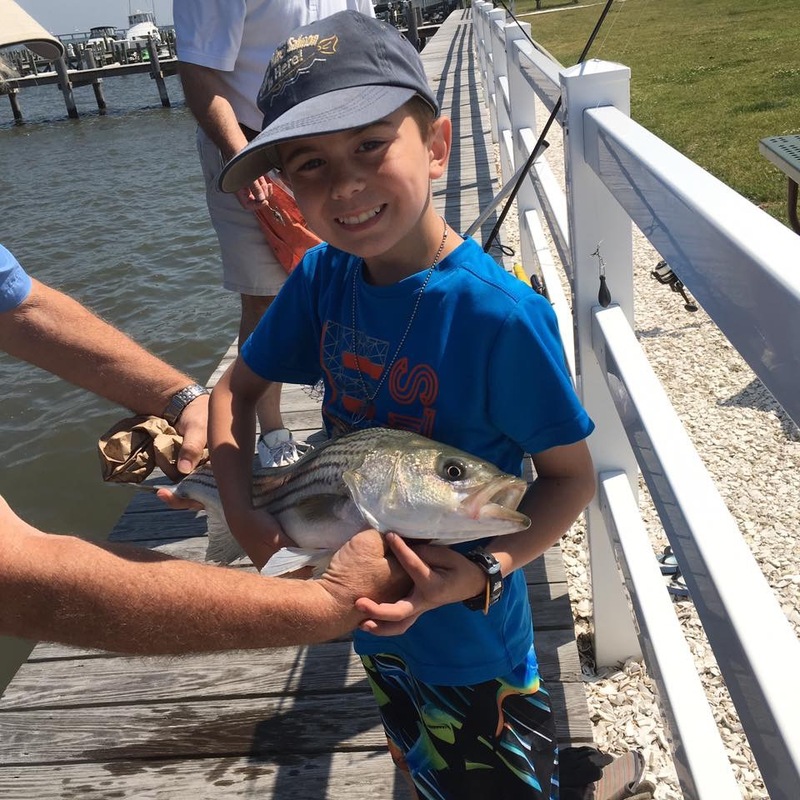 We have been coming to Ocean City for about 15 years and a fishing excursion with OCFC is always part of the trip. 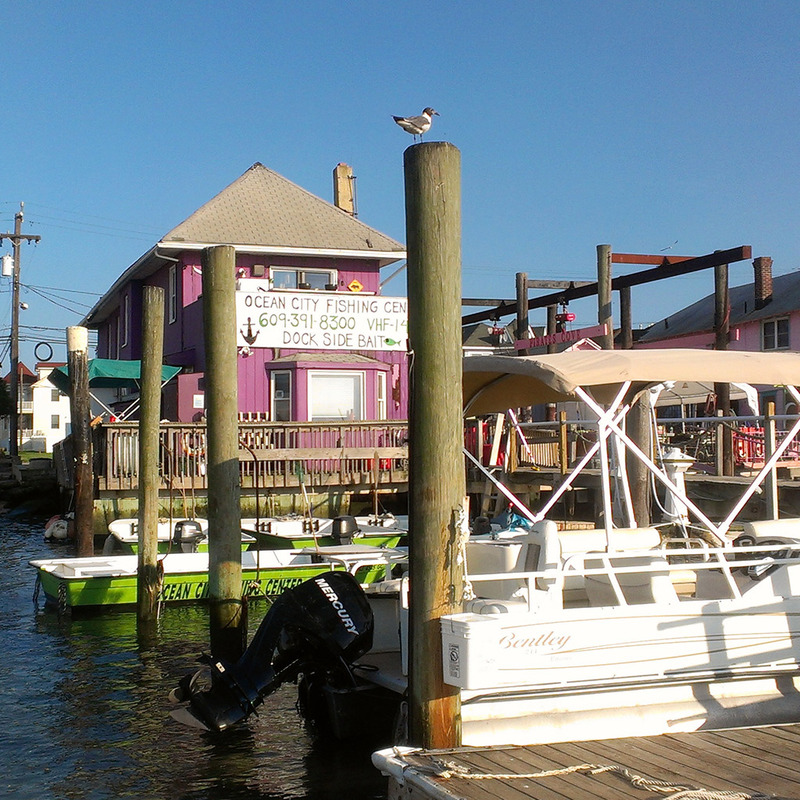 Captain and crew are friendly, knowledgeable and helpful. Definitely a must try if you haven’t before. All you do is show up and they have everything you need.